El Presidente (English: The President; Filipino: Ang Pangulo) is a 2012 historical biopic film based on the life of General Emilio Aguinaldo, the first president of the Philippine Republic. 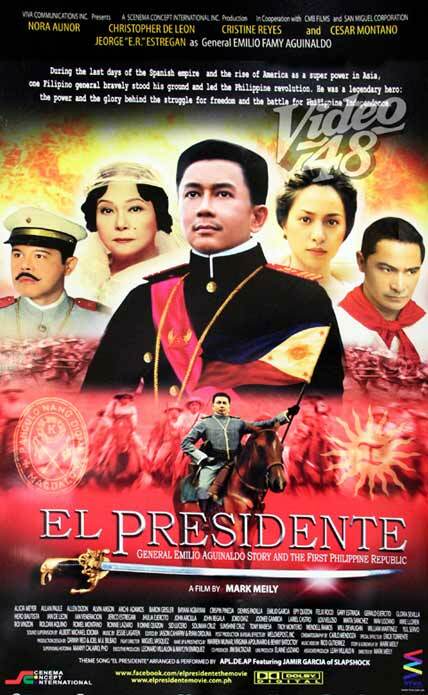 The film stars Jeorge "E.R." 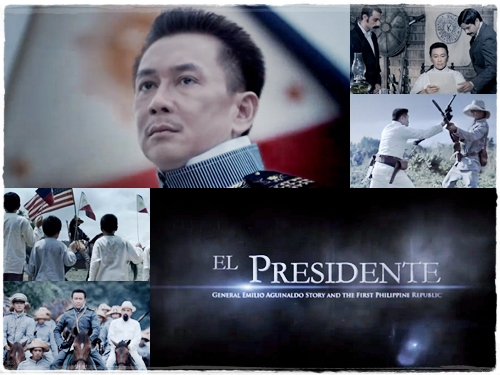 Ejercito Estregan in the title role, with Nora Aunor, Christopher de Leon, Cristine Reyes, and Cesar Montano (who played Andrés Bonifacio).